International experts working to counter the threat of chemical and explosive terrorism are currently gathered together to develop a comprehensive network designed to improve global chemical safety and security. With increasingly sophisticated methods and technologies now being used to carry out devastating atrocities, this first Global Congress on Chemical Security and Emerging Threats convenes a new community working to counter chemical and explosive terrorism by non-state actors and their access to chemical warfare agents, toxic industrial chemicals, explosive precursors and other emerging chemical materials. 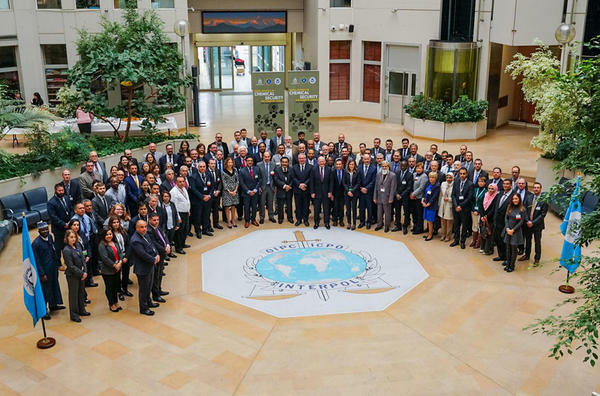 The three-day conference runs from 29-31 October at Interpol’s General Secretariat headquarters. It’s exploring specialist Case Studies highlighting emerging trends, identifying lessons learned and Best Practice relating to chemical incident attribution and response and determining to evolve technologies and tactics. 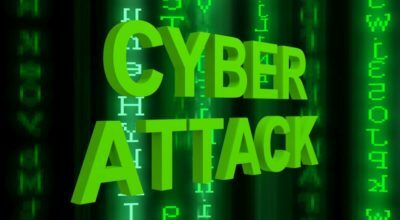 The event has been organised by Interpol, the US Department of Homeland Security and the FBI in co-ordination with the G7 Partnership Against the Spread of Weapons and Materials of Mass Destruction. 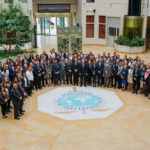 Experts at the Global Partnership’s Chemical Security Working Group, along with the Global Congress, have emphasised how no single country or industry is immune to terrorism, nor can either effectively deal with chemical weapons and terrorism alone. Therefore, co-operation between all related stakeholders including Governments, industries, scientific institutions and international partners using a ‘whole-of-society’ approach is required. Bringing together some 200 delegates from nearly 40 countries, the Congress is part of efforts orchestrated by Interpol’s CBRNE programme to help address the global threat landscape through multi-agency collaboration. The Congress realises a significant opportunity to close the co-ordination gap between law enforcement and industry in order to improve security throughout the life-cycle of chemicals of concern and develop an overarching chemical security culture.